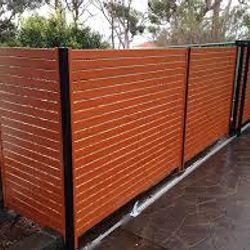 We can supply, install & construct Privacy Screens be it Hardwood, Treated Pine along with Colour Bond Paneling or Aluminium Fencing. 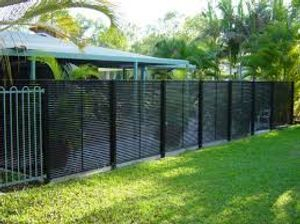 We can also incorporate retainer walls be it Block and Render, Sleeper, Paver Blocks and Concrete sleepers. Click Here to Make Your Booking Enquiry Supply Sizes of Screens or Fences Today! 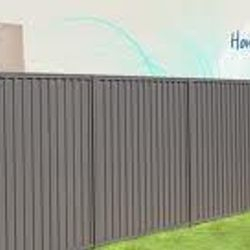 Aluminium Fencing-Comes in various colours-White, Black, Wood Styles, Grey and Primrose. 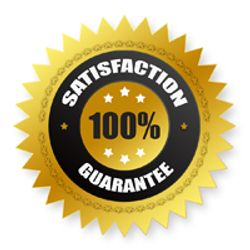 We can come to your House or Business and measure up and provide a timely quote for Supply and fit of fencing. 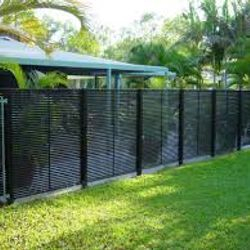 Fencing is a garden feature, a privacy screen, a louver, and a sunshade. 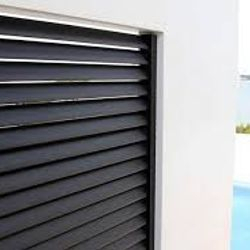 Made from high strength, long lasting 75mm aluminium blades that can be spaced at either 9mm or 20mm apart. Gates are available in 1500mm, 1800mm, 2000mm heights. 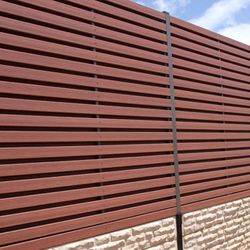 Plantation Hardwood Vertical Slat Screen is great for creating privacy and shade in minutes, making it an excellent and modern alternative to conventional fencing. 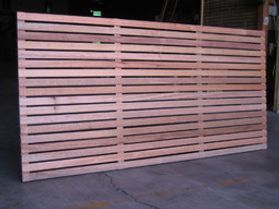 1800mm x 900mm wide paneling ready to install or attach to posts to provide instant screens. 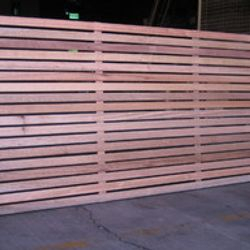 Paneling from $99 Per Panel + Installation. Custom designs of Hardwood, Treated Pine or Composite Wood. 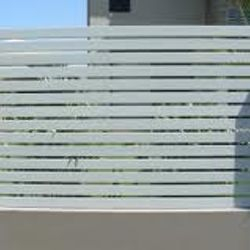 Privacy Screening large 20 slat full Aluminium Construction with posts. Pre-assembled off site and ready to install, we only have to concrete the posts in or dyna bolt them into concrete. Can also supply Screening for inner block render walls. Sizes can be custom made. 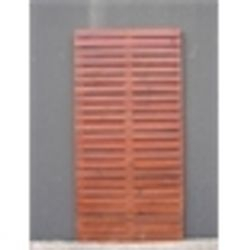 Large privacy screens made from merbau, forest red, river reds, treated pine or mixed hardwood. 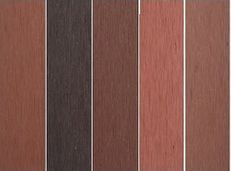 We can come to you and show you our samples of decking. Qualified construction of screens in all sizes call for further info,. 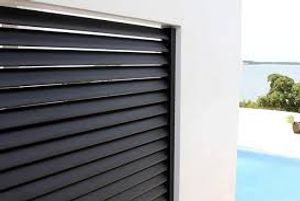 2 NEW COMPOSITE Screening does not need oiling or painting and it is equipped with anti-UV technology to combat fading in sunlight. Its unique design of bamboo and recycled plastic accounts for more than 90% of its composition. available in 2.7mt, 1.8mt and 5.4mt lengths. 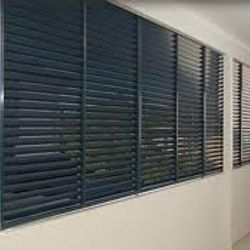 This helps delay the weathering process and makes it resistant to termites, rot, decay, mould and mildew. C/Screening looks and feels like wood but has the strength of bamboo and durability of plastic, making it the perfect choice for your outdoor living area.